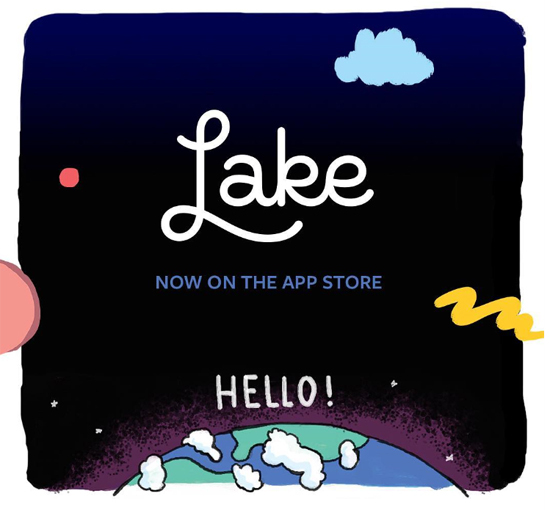 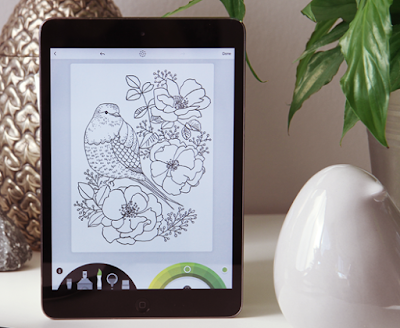 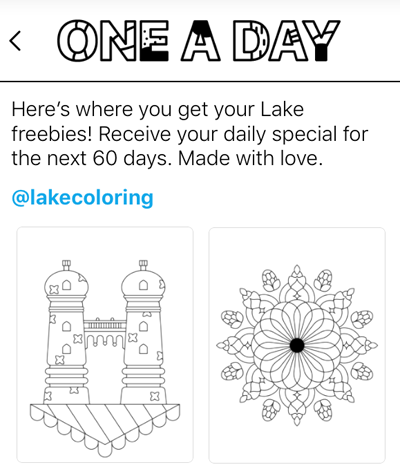 Lake is an iOS coloring app offering coloring book collections by an ever-growing community of Instagram popular illustrators. 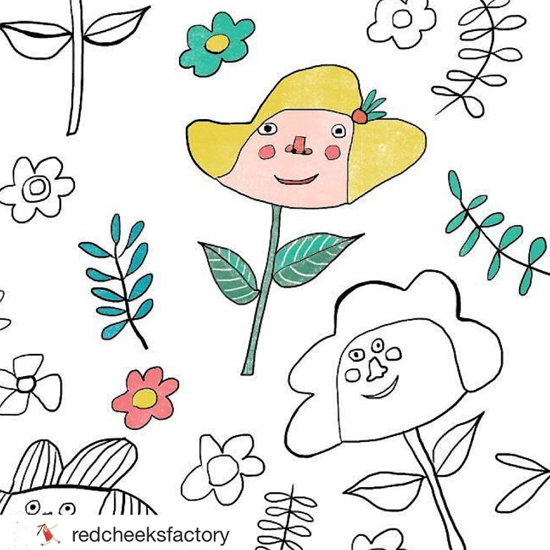 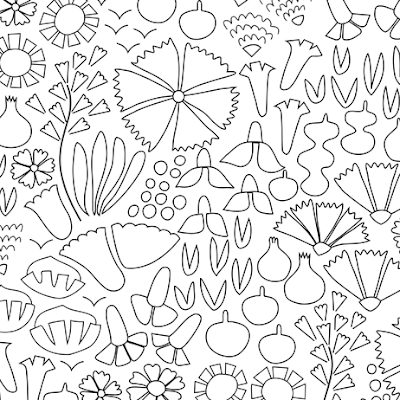 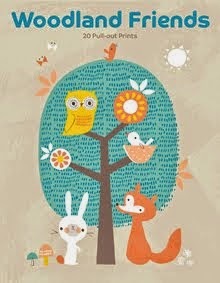 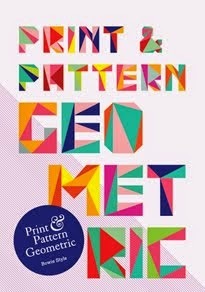 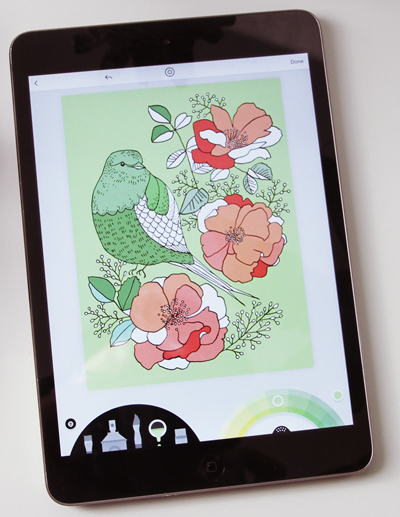 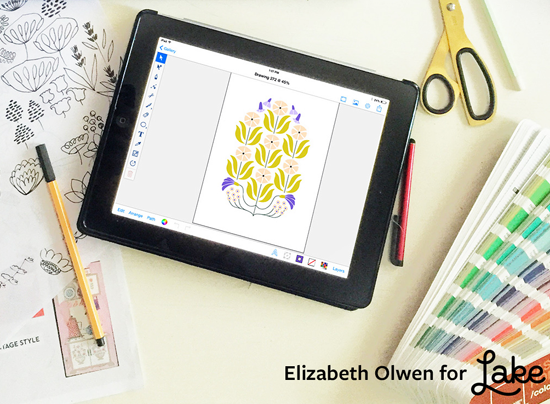 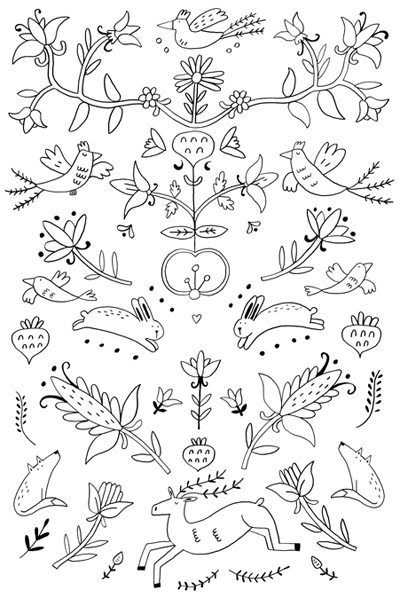 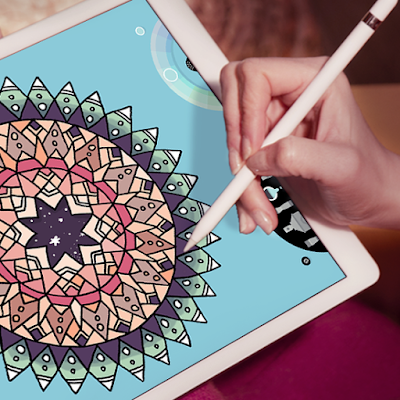 It's a great way to relax with your phone or iPad if you enjoy colouring. 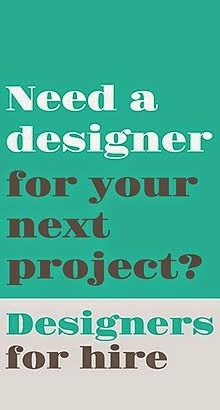 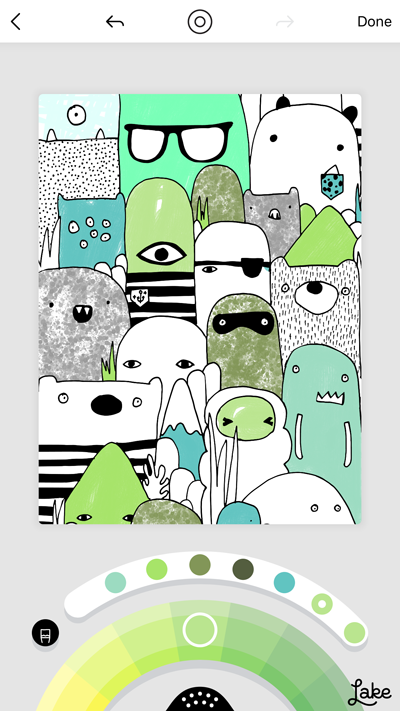 Also, it's an innovative platform for supporting artists. 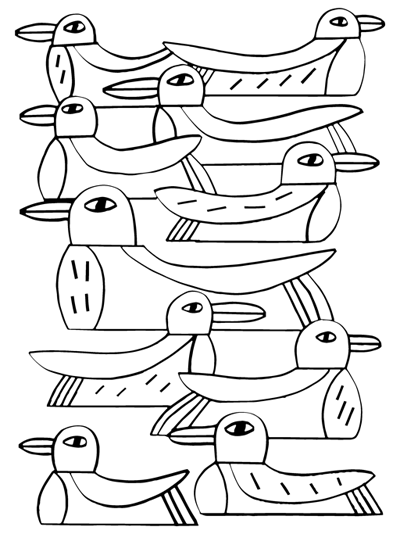 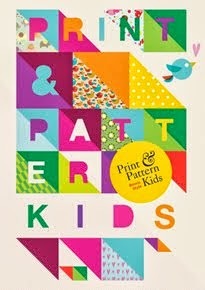 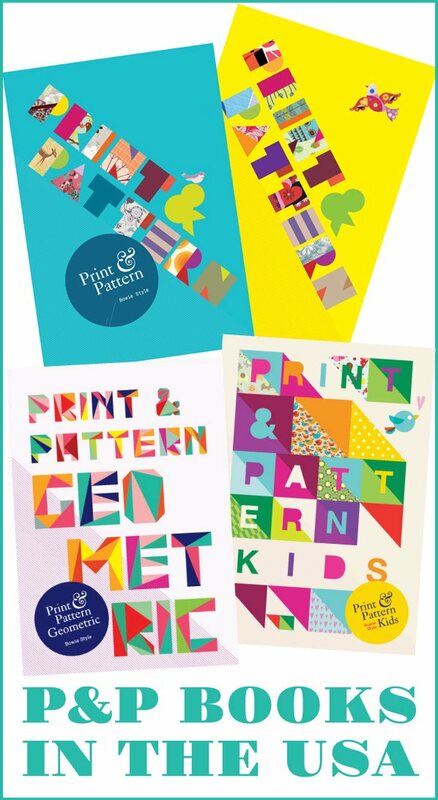 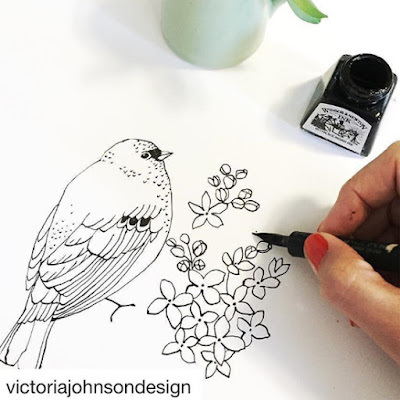 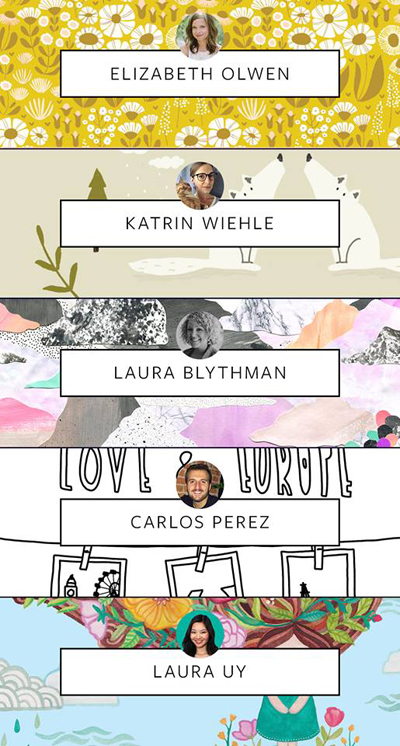 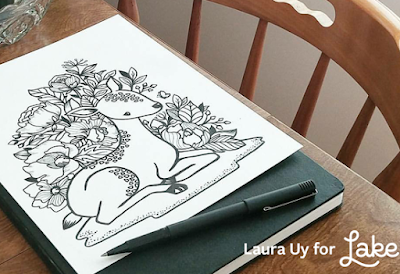 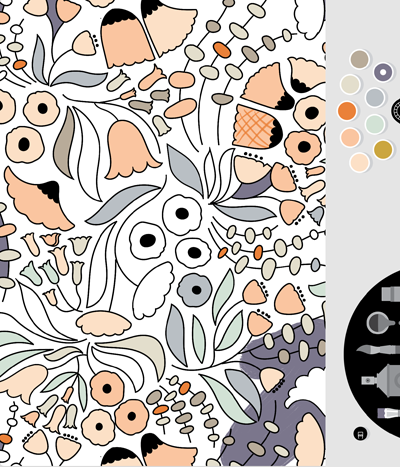 Launched just two weeks ago Lake has created 11 coloring books by 11 different artists. 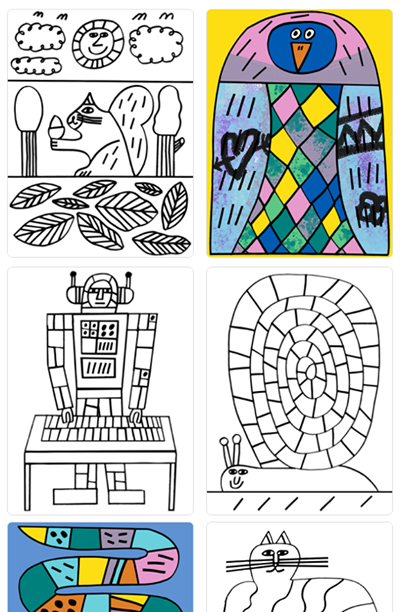 Each coloring book comes with 12 unique illustrations. 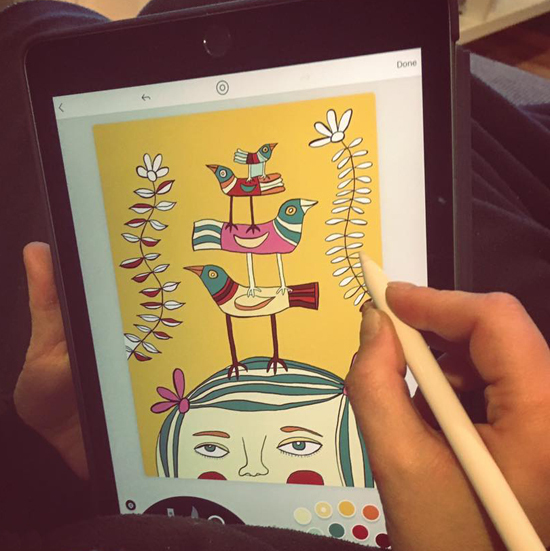 Artists have their own profiles within the app, where you learn a little about them and can quickly jump to their Instagram account. You can get a taste of all styles, since there is a free coloring page in each book. 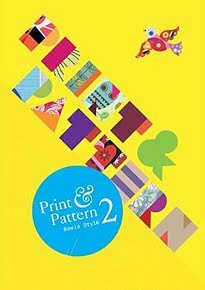 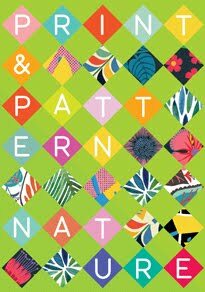 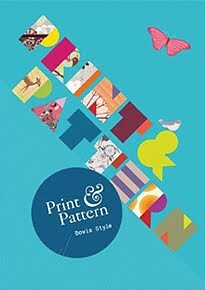 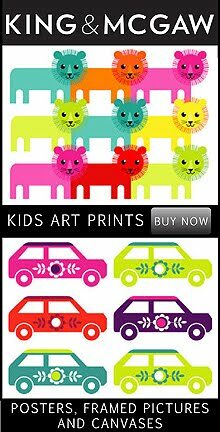 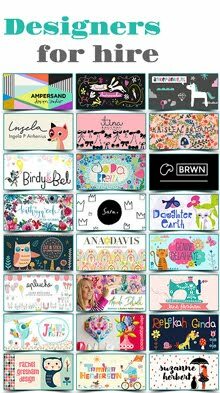 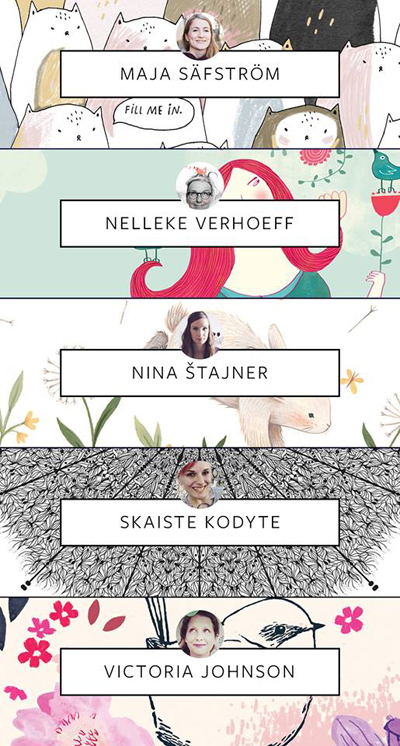 The platform offers a wide variety of motives: from calming mandalas,chirping birds, cute florals, quirky beings, to whimsical patterns, beautiful European cities, friendly animals, etc. Find out how to get Lake online here. 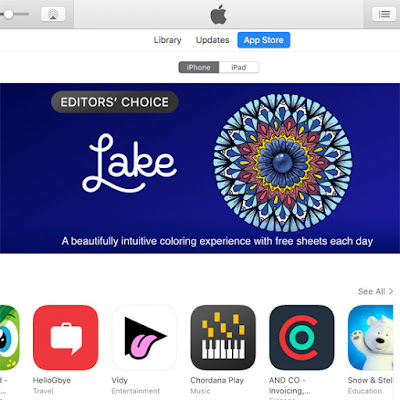 And this week Lake is the Editors Choice in Apple's App Store!